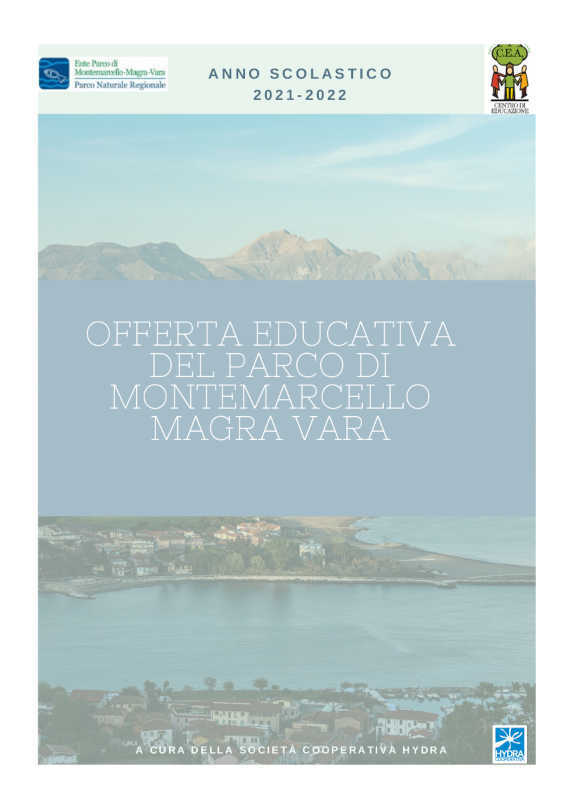 One of the main aims of the didactic activities presented in the catalogue is to promote the knowledge of the features of the protected area focusing on the naturalistic, historical, social and economic values compatible with the local environmental and cultural resources. Contributing to improve the perception of the protected area and to develop an emotional and participatory relationship with our own surroundings. Strengthening the contact between the school and the Park, extending the implications in a broader context of cultural exchange (teachers can play an active role in the planning of the activities of the protected area). The proposals are dedicated to schools from Kindergartens to Secondary Schools. The methods are diversified according to the age bracket and the school program. Some of the proposals are flexible and can be adapted to the school context. It is also possible to create more articulated educational paths, to be co-designed with teachers according their needs, by using many and diversified educational tools to activate dynamic work methods.